Gov. Tanko Al-Makura of Nasarawa State on Tuesday appealed to the Federal Government for the provision of more basic infrastructure for the people of the state. The governor made the call when the Minister of Power, Works and Housing, Babatude Fashola, paid him a courtesy visit in Lafia. 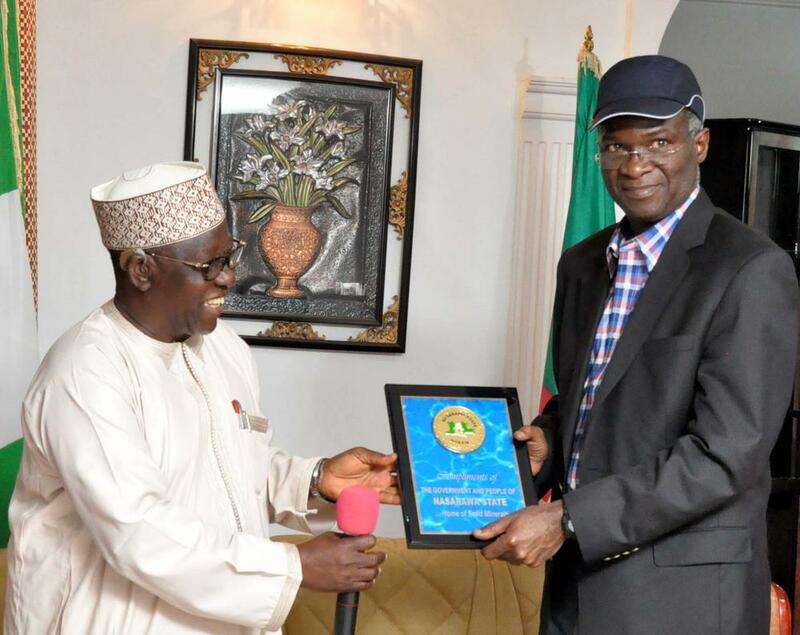 Al-Makura said the state was neglected in the area of infrastructure development in the last dispensation and required urgent attention of the government because of its proximity to the Federal Capital Territory. According to him, “power which is one of the most critical facilities for any nation to grow was so neglected in the state that the capital was left with only 33 KV line that comes from Akwanga and which is also used to supply other towns”. He said each time the state requested for improvement, it was one complaint or the other; either the budget was not earmarked for that or many other things. 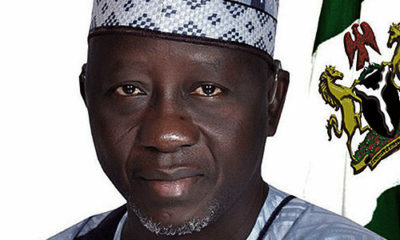 “We were left to our fate and I am sure the present leadership will put smiles in the face of the people of the state.” Al-Makura also appealed to the minister to construct more roads and houses in the state, considering its proximity to the seat of government. He said 60 per cent of work force from Abuja was residing in Karu and other neighboring towns. 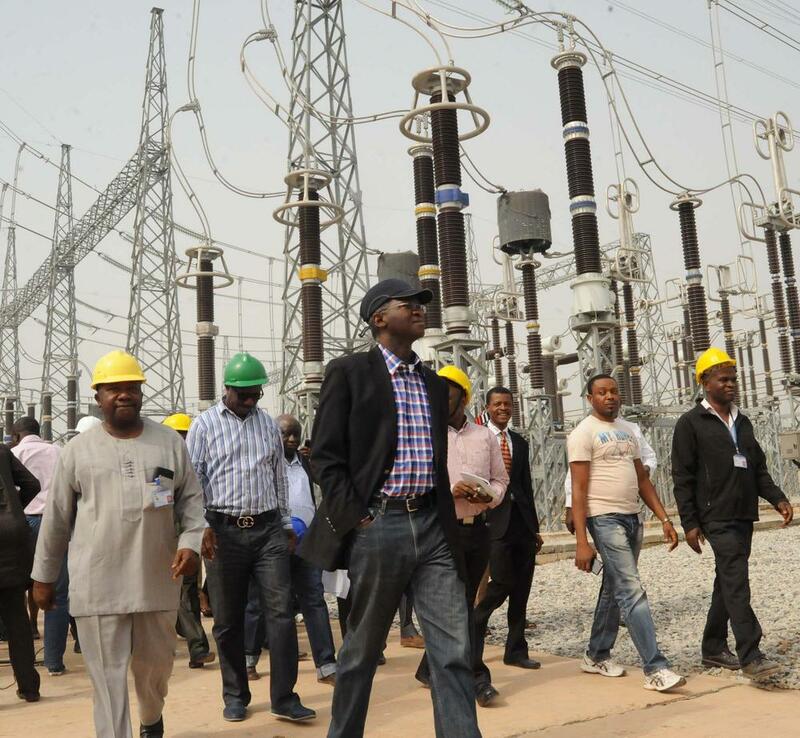 Earlier, Fashola said he was in the state to inspect the ministry’s projects, either ongoing or abandoned, to enable government to plan properly. 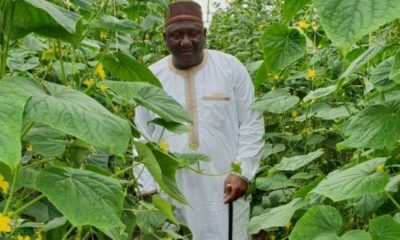 “My mission here is quite simple; we are on a nationwide and geo-political zonal tour of projects that the ministry is involved in, either executing, about to execute and so on and so forth,” he said. He, however, requested for land from the state government to enable the Federal Government to build more houses for the benefit of civil servants. 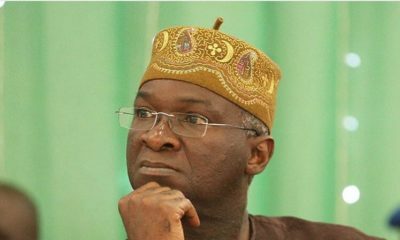 BRF, I believe in you and by God’s grace, you’ll deliver greatly.